Who said you need to go public to grow? Another sign that private market valuations continue to be higher than the public market for tech stocks. This morning's FT is also carrying the story, giving it greater credence and valuing Spotify at close to $7bn. 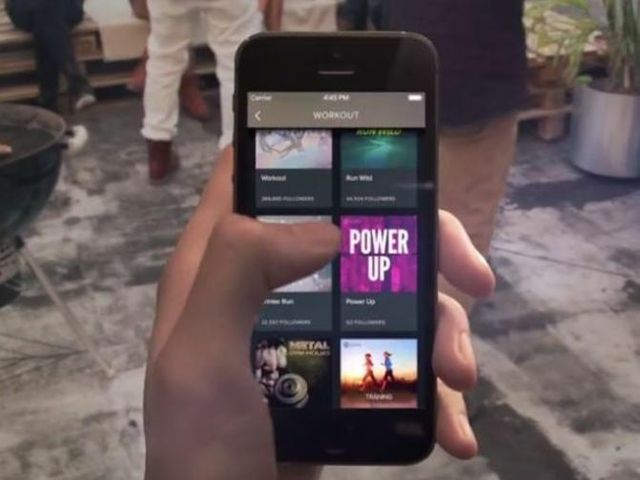 Spotify said to be raising half a billion dollars from private investors The music-streaming company could double the amount of funding it has, which might lead to a delayed IPO.